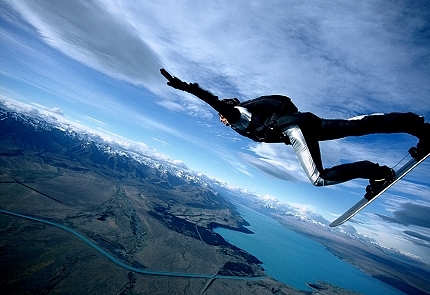 If you are looking for dropzones, boogies, events, information, books, photos, videos, manufactures, retailers and anything else skydiving related around the world, you'll find it here! Beautiful central Florida [USA] private airport with dropzone for sale. 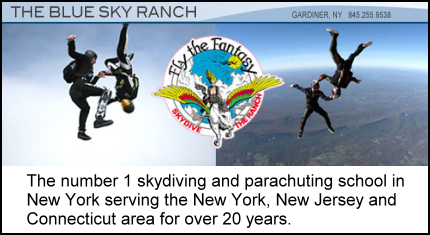 Clear airspace - permanent permission for skydiving - 5 mile radius to 15,000 ft. MSL. All aviation activities allowed - 62 acres - 4,170 feet long runway suitable for all piston and turbine aircraft. 5 minutes to I-75, 2 minutes to Florida Turnpike. Buyer will qualify for EB-5 visa and green card. Brokers protected - Contact Frank by phone (352) 748-6629 or email.